Over the past two decades, Earth Networks has built the world’s largest network of weather sensors. 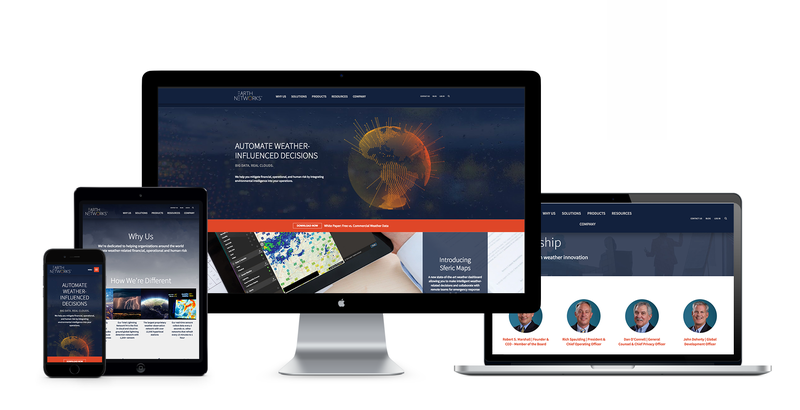 But as it evolved from a “weather company” to a data-driven SaaS provider, Earth Networks turned to Bluetext for a brand strategy, visual brand identity system and website redesign that would place the Earth Networks brand front and center with enterprise and government customers, as well as with key partners. 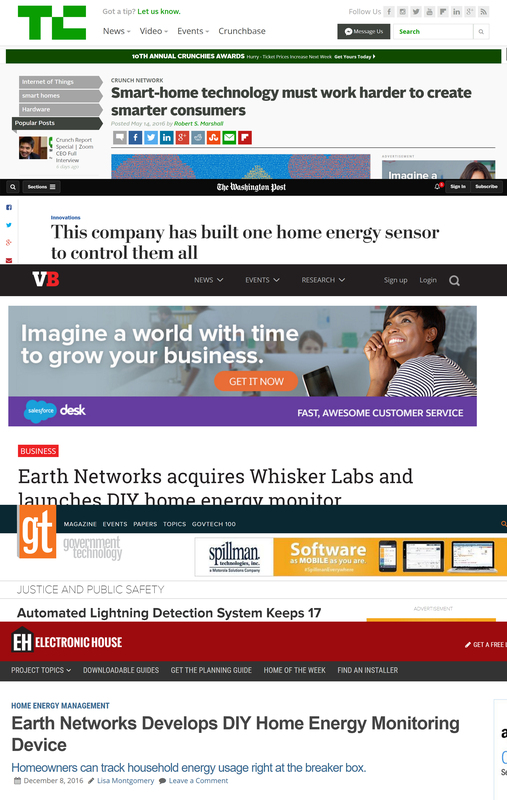 Bluetext supported the evolution of the Earth Networks brand with a strategic public relations campaign highlighting data-driven capabilities, as well as for its nascent business unit, Whisker Labs, which focused on bringing next generation home energy intelligence technologies to market. 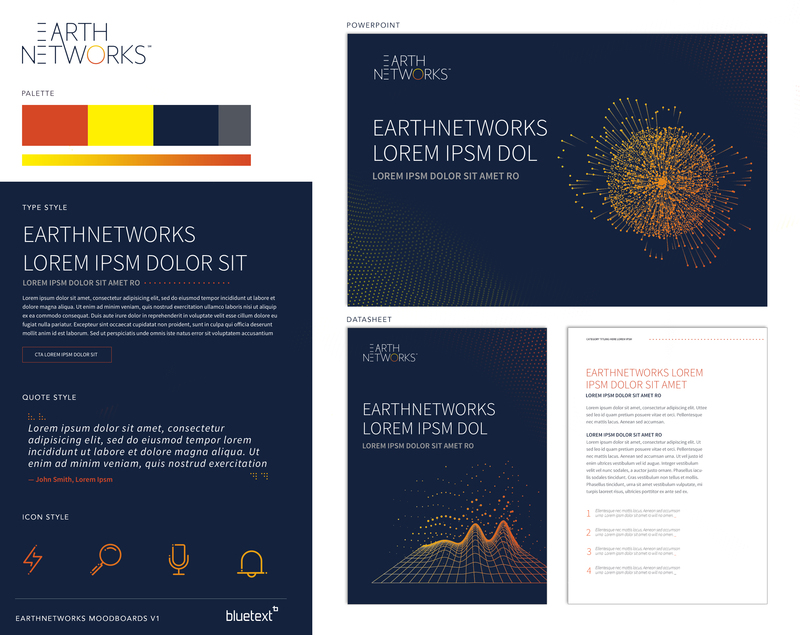 With Earth Networks, cutting-edge branding and campaigns means reach to its customers. We can do the same for you.